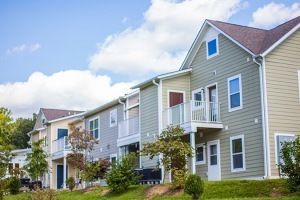 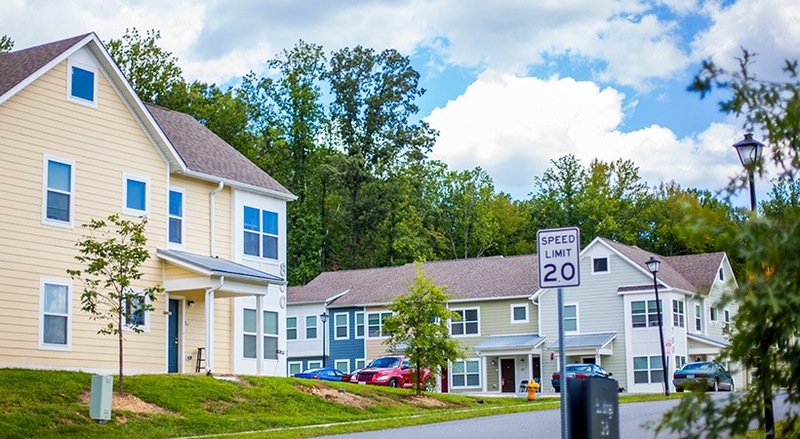 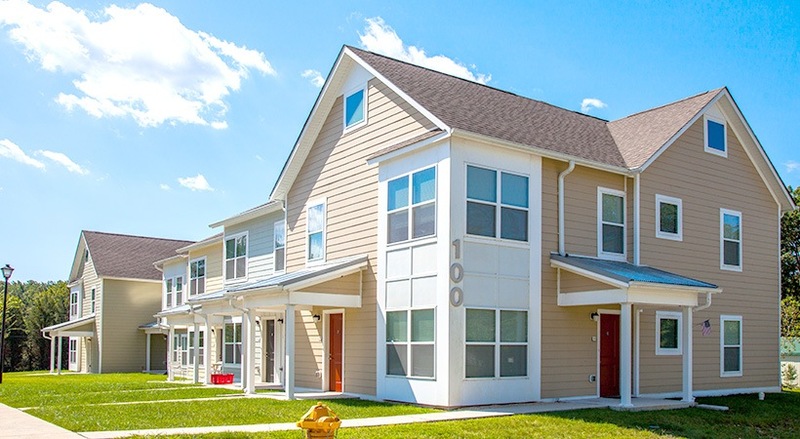 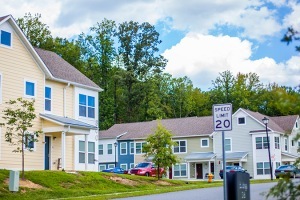 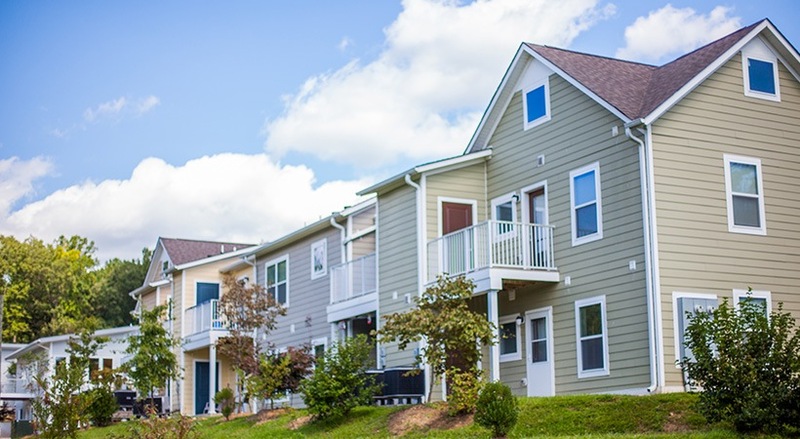 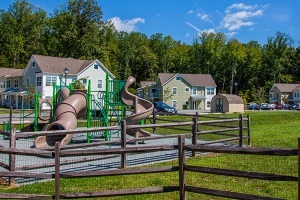 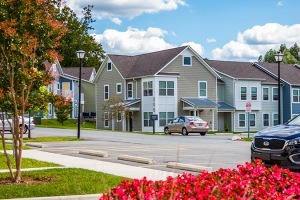 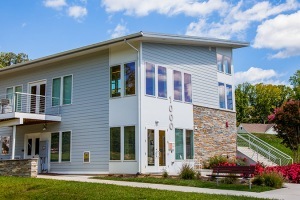 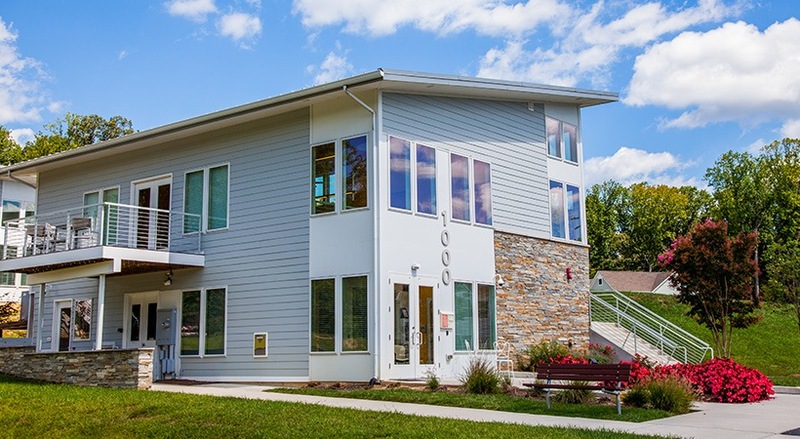 The Willows at North East is an income restricted affordable rental community located in North East, Cecil County, Maryland. 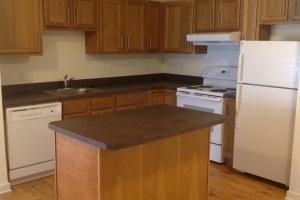 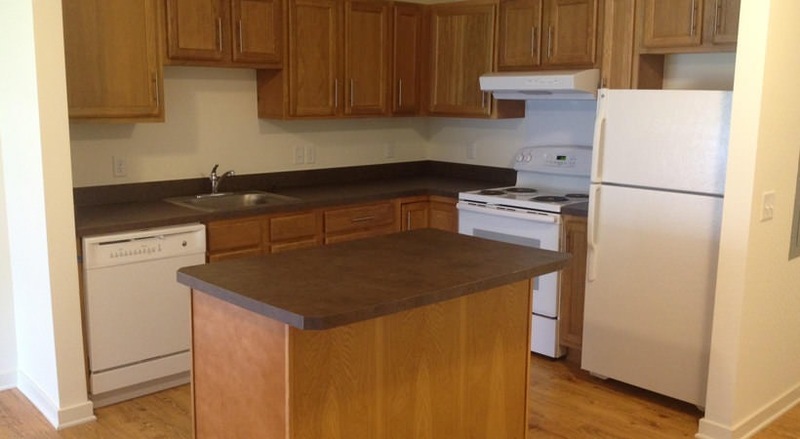 Featuring spacious one, two and three bedroom rental homes, the apartments offer open kitchen layouts with premium appliances, private entrances, patios and balconies, large closets, central air and are energy efficient. 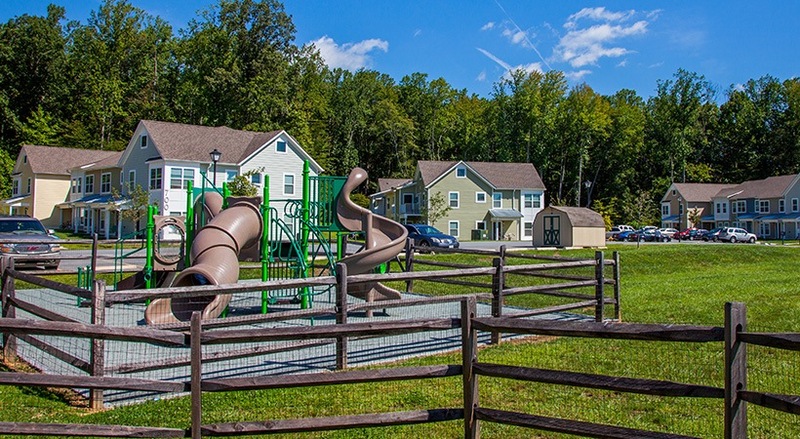 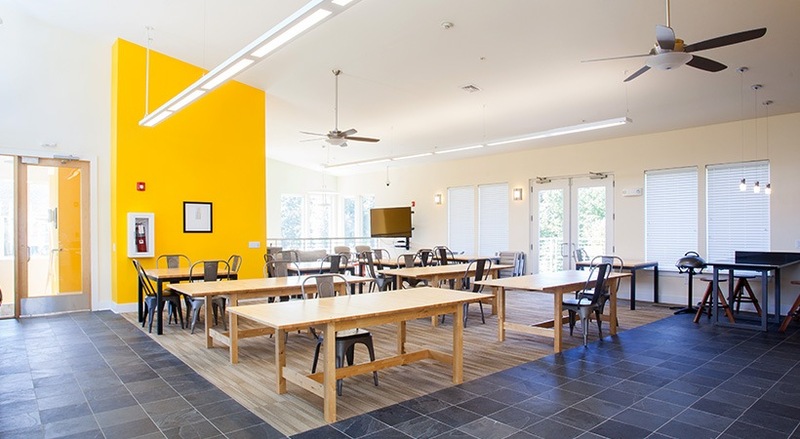 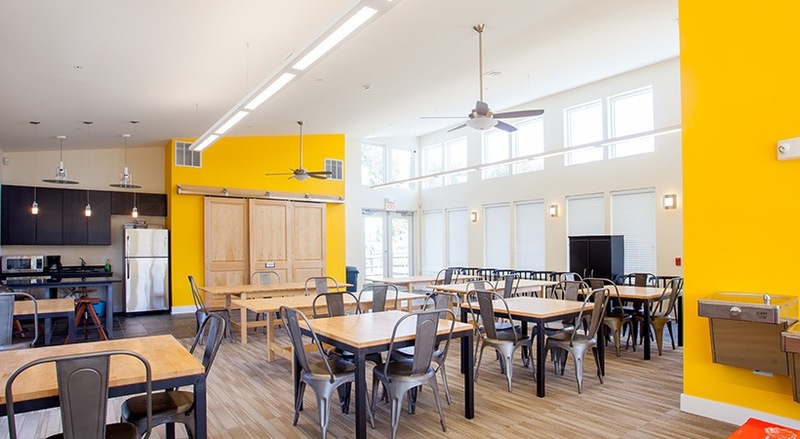 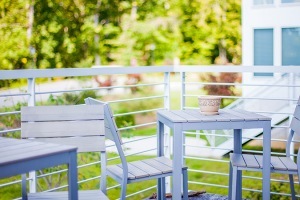 The community features off-street parking, a playground, and a large clubhouse which includes the management and leasing offices, resident lounge, laundry facilities and the resident services office. 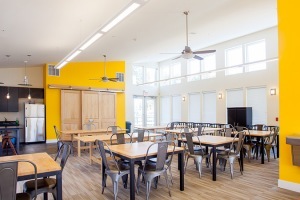 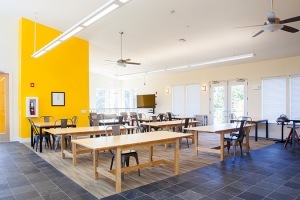 In addition, we offer an on-site after school program in conjunction with the Boys and Girls Club of Cecil County. 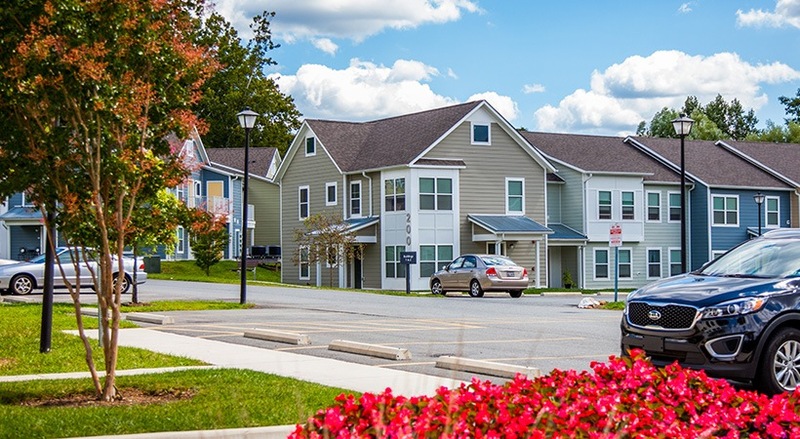 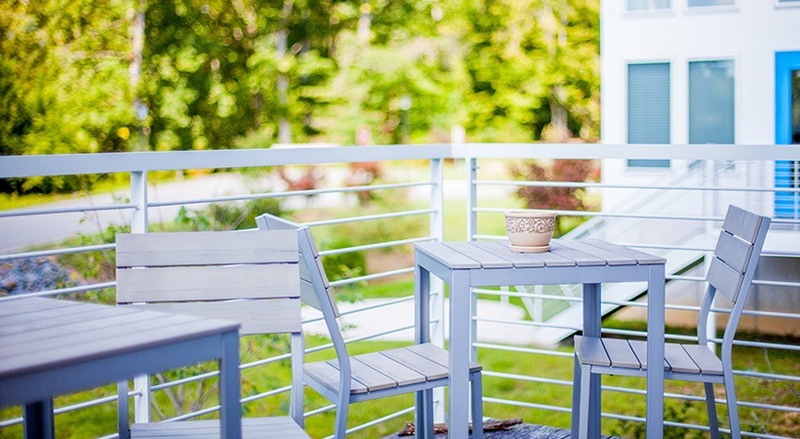 Located off of Route-40, the community is convenient to area shopping, dining, and minutes from the Chesapeake Bay.Stop in today for a tour! 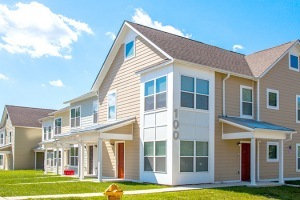 Please Note: Affordable housing, low-to-moderate income restrictions apply.